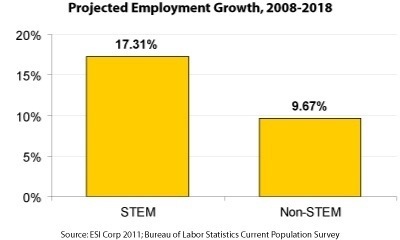 STEM is an acronym for Science, Technology, Engineering, and math. Some people think that someone who take up a degree in a STEM subjects will get paid less in their career but that isn’t true. People who take up STEM subjects actually get paid more then people who don’t take up a STEM subject and there is a smaller salary gap between women and men. Most people who take up STEM end up getting more then a bachelors degree in subjects that aren’t STEM and most people who have STEM degrees don’t even end up in a STEM job. So that myth about people with STEM degrees get paid less isn’t true. It’s the total opposite. Is there such a thing as civic duty?